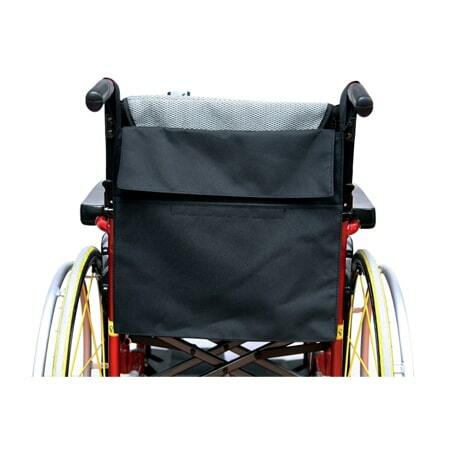 Cargo pouch for the side armrest of your wheelchair. 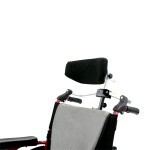 Perfect for any wheelchair user who is searching for a storage device that has never been available in the market. 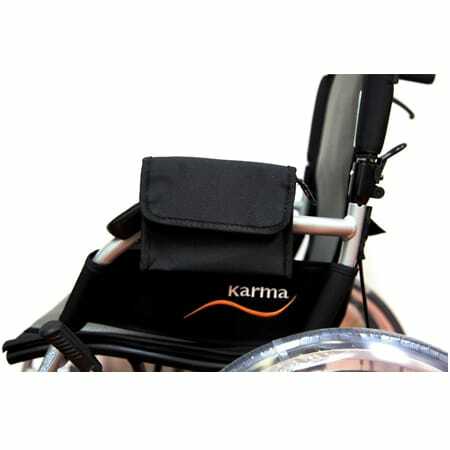 This waterproof pouch is secured to the armrest of any wheelchair using high quality Velcro straps and is fastened with an easy to use zipper and Velcro flap. 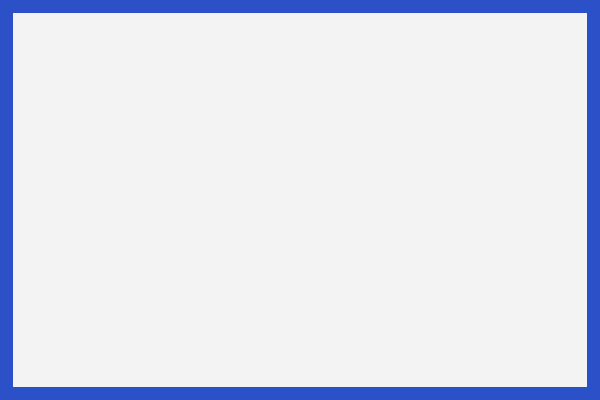 Easily expands to fit and meet all your mobile storage needs. 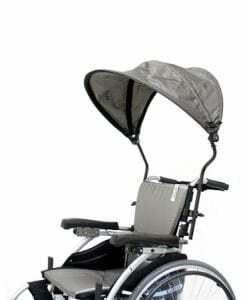 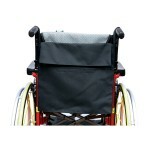 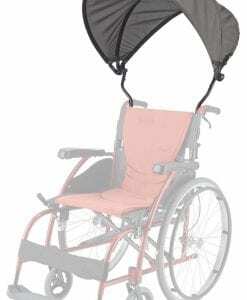 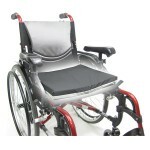 Cargo pouch for back rest of wheelchair. 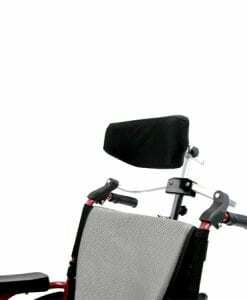 Perfect for any wheelchair user who is searching for a storage device that has never been available in the market. 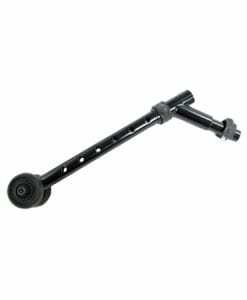 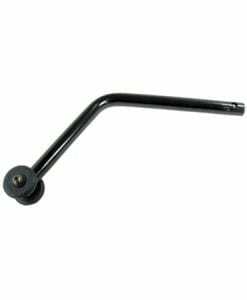 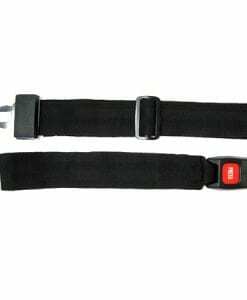 Back pouch easily secures by simply slipping the pouch loops through the back push canes. 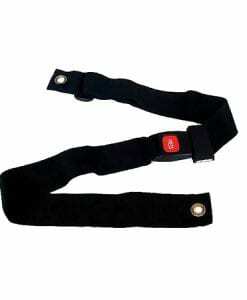 This design allows for easy removal and cleansing. Water proof design and Velcro flap allow for a truly versatile and suitable design for everyday use.